Last night in Scottsdale, Arizona, hydrogen-electric truck developer Nikola Motor Co unveiled its zero-emission class-8 Nikola Two truck a special event dubbed “Nikola World 2019”. The company says its hydrogen and battery powered trucks will transform the trucking industry. The chairman and co-founder of Chinese electric vehicle manufacturer Byton, Dr. Carsten Breitfeld, will leave the company soon, German business monthly Manager Magazin reported on Thursday. The company is facing trouble funding its planned expansion in the Chinese market, causing tensions which prompted the decision, the sources said. Electric vehicle startup SF Motors has officially changed its name to Seres and announced today that is opening up pre-orders for its first electric vehicle the SF5 crossover next week during the Shanghai Auto Show.  Fiat Chrysler Automobiles (FCA) formed an open pool with Tesla on Feb. 25, allowing the automaker to pay Tesla for credits to bring down FCA's average emissions of CO2 to a permissible level in the EU. 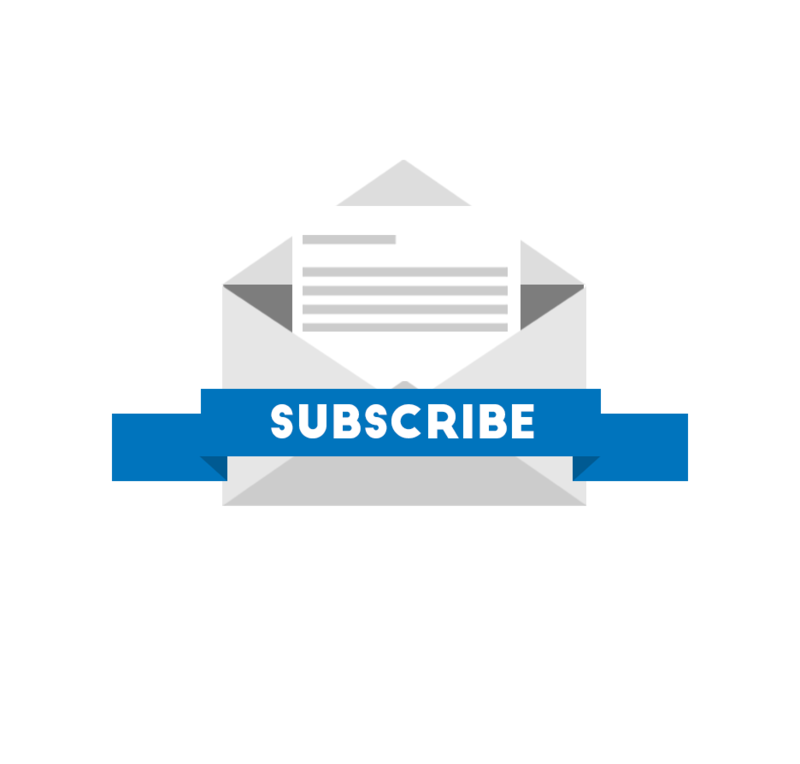 The Trump administration’s new budget proposal is seeking to eliminate the federal EV tax credit on the purchase of electric and hybrid vehicles in the U.S. 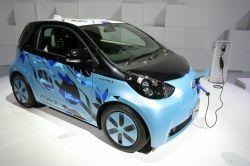 Critics say the move will cause electric vehicles sales in to fall in the U.S.
Electric automaker NIO released it fourth quarter earnings today reporting mixed results, including a $1.4 billion net loss in 2018. 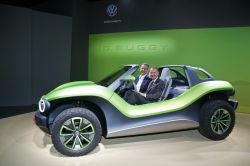 Volkswagen is aware of the challenges facing companies working on EVs and is willing to lend a hand by sharing some of its electric vehicle technology. The automaker announced it will open its MEB EV platform to third parties, beginning with e.GO Mobile AG, an EV startup based in Aachen, Germany. 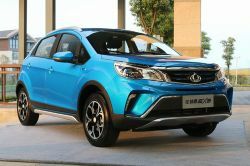 Chinese automaker Kandi Technologies is bringing two electric model to the U.S. Kandi announced it has received approval from the National Highway Traffic Safety Administration (NHTSA) to import two models to the United States—the Kandi Model EX3 compact SUV and compact Model K22. Both vehicles are fully-electric. ​Electric truckmaker Rivian soon may become a major player in the electric vehicle space after receiving a $700 million investment led e-commerce giant Amazon. 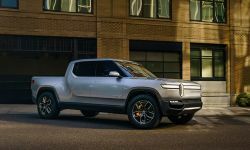 Rivian first revealed its two electric models, the R1T pickup truck and R1S SUV, at the Los Angeles Auto Show this past November. 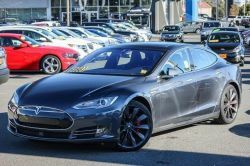 Texas-based auto finance and leasing company Xcelerate​ announced it will offer extended warranties for the first time on used EVs, including more pricier Tesla models. The company said it’s the first in the U.S. to provide extended warranty coverage for electric vehicles. 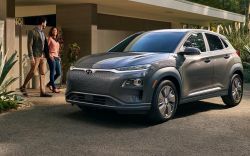 The Hyundai Kona, the first electric SUV from the South Korean automaker, keeps racking up accolades from the automotive industry. The compact SUV was named the Edmunds Editors’ Choice for best EV of 2019. 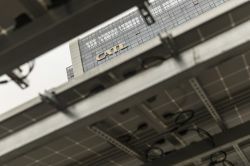 CATL, the world’s largest maker of battery cells for electric vehicles, has already committed to building a factory in Germany, but now the battery maker plans to increase the size of its factory in Erfurt to meet rising demand from Germany’s auto industry. 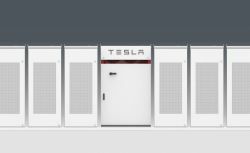 Volkswagen’s Electrify America said on Monday it will install Tesla battery storage packs at 100 of its charging stations across the United States. For EV owners, the move is designed to help lower the costs for charging their vehicles. 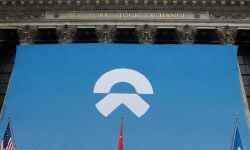 Chinese electric carmaker NIO, often referred to as the “Tesla of China” is looking to raise capital again four months after its New York IPO. The startup electric automaker launched a $650 million five-year convertible bond on Wednesday to fund its expansion. Owners of the upcoming Porsche Taycan, the automaker’s first fully electric luxury sedan, are getting a sweet deal on charging—it will be free for three years. German automaker Porsche is already planning to double the production of the upcoming Taycan, the automaker’s first fully-electric sedan. The Taycan is expected to become a strong competitor to Tesla’s Model S, which first Tesla launched back in 2012. 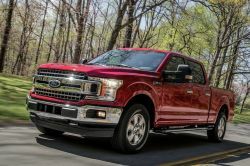 The Ford Motor Company finally confirmed yesterday that it is planning an electric F-150 pickup. The only problem is that it might take years to show up in dealer showrooms. Evergrande announced on Monday that it has agreed to restructure its $2 billion investment in electric vehicle startup Faraday Future (FF). Evergrande is FF’s main investor. As part of the new agreement, Evergrande will walk away with full control over Faraday Future’s efforts in China, and both sides will drop all ongoing litigation. 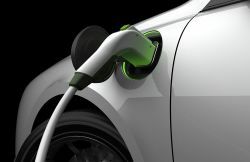 Two of North America’s biggest EV charging site operators, Greenlots and ChargePoint, announced a “roaming partnership” that will enable charging between networks. 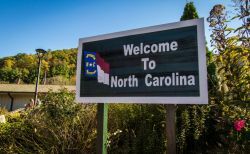 The deal, which is set to begin in mid-2019, opens up access to thousands of additional EV charging locations throughout North America at no additional cost to drivers.